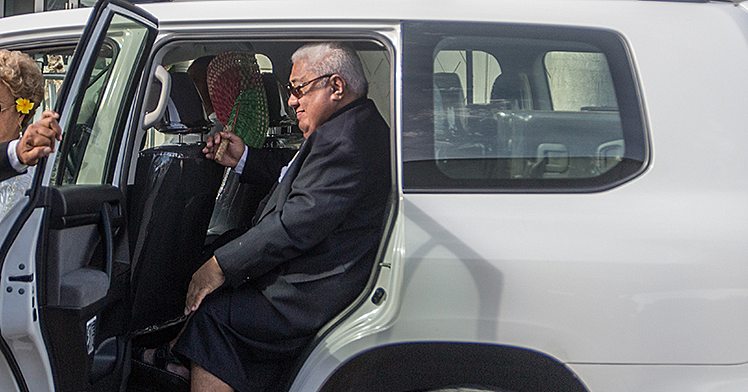 Former Cabinet Minister and General election candidate, Le Tagaloa Pita Alailima, has pleaded not guilty to a charge against him in the District Court. The plea was in response to a charge against him being brought by the Office of the Electoral Commission, accusing him of making a false declaration in the lead up to the 2016 General Election. At the heart of the dispute is a requirement of village service or monotaga in the Electoral Act where a candidate must render such services for three years. 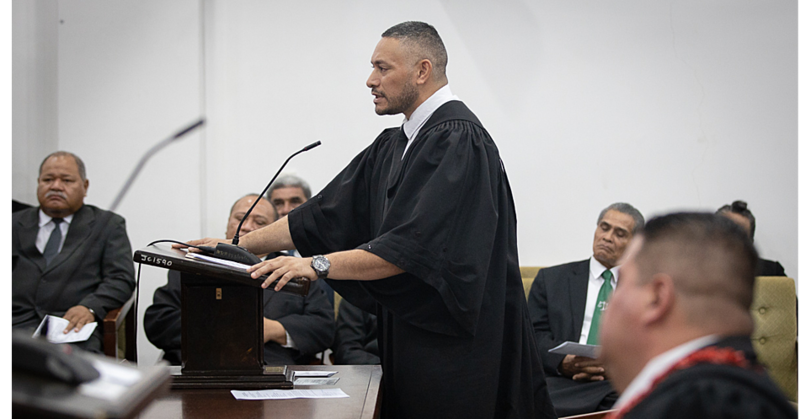 Lawyer, Sarona Ponifasio, who is representing Le Tagaloa, said there was no factual dispute in the matter but a legal issue. She told the Court that her client made the declaration with the strong belief he had rendered the voluntary service to his village and in accordance to his village customs. 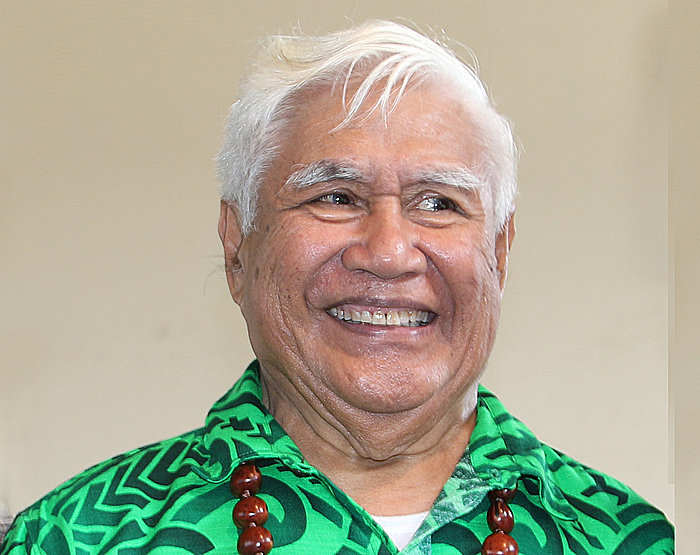 However, the Supreme Court ruled in the eligibility challenge period earlier this year that Le Tagaloa does not satisfy the requirement from the Electoral Office. At that time, Le Tagaloa had argued that monotaga is performed by matai of lesser importance and his village of Sili does not require him to perform such service. The Supreme Court had ruled that the former Cabinet Minister does not satisfy the requirements and resulted to his disqualification from running in the election. 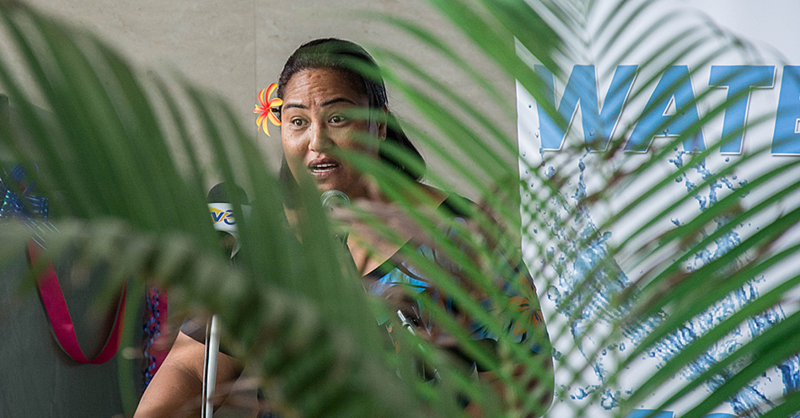 “The Court made the decision on the 25th April that delivered a restricted interpretation of monotaga and does not include other monetary services,” said Mrs. Ponifasio. “My client makes his other contribution voluntarily on monetary as service to the village. District Court Judge, Vaepule Vaemoa Va’ai sought the views of prosecuting lawyer, Iliganoa Atoa. In response she said her instructions were there is one charge for the defendant. Judge Vaepule adjourned the matter until 11 July 2016 for a hearing.